Companies, conferences, and associations welcome Tim’s lively keynotes to motivate their audience to grow in greater productivity, passion, and profits. People remember the key principles of his humorous, often interactive presentations long after the event. Tim Redmond had a really profound impact on our leaders – his wit, humor and content was a breath of fresh air for our leaders. I would encourage others to invite Tim to impact their leaders. Based on the needs of the conference or organization, Tim or Sandy Redmond can tailor presentations on each topic to cover one to multiple sessions (length of each session is determined by the conference director). 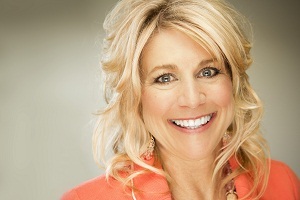 Sandy Redmond is also available to speak at women, marriage, and relationship conferences. She also speaks with Tim in the various seminars Redmond Leadership Institute offers. 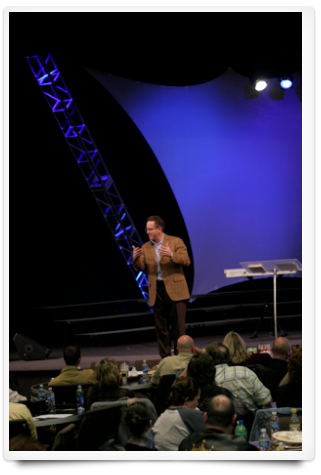 Tim is a specialist in bringing transformation to your life and your organization through his life-changing seminars. During his interactive, entertaining, and deeply thought-provoking seminars, you experience a shift in your thinking, you feel more empowered to be and do, and you are motivated take distinct actions that change your results. TIm is passionate about delivering training solutions that meet your organization’s needs. Please call our office to set a time to speak with Tim about offering a life-changing seminar for your organization.